where people feel at home. Eleanor Clinic will be closed over the Easter Holidays. We will reopen with our usual hours on Tuesday, April 23rd. In case of medical emergency please call 000 or visit your nearest hospital. For medical locum service please call 13 SICK (13 7425). Eleanor Clinic provides excellent medical care in a beautiful and friendly environment. 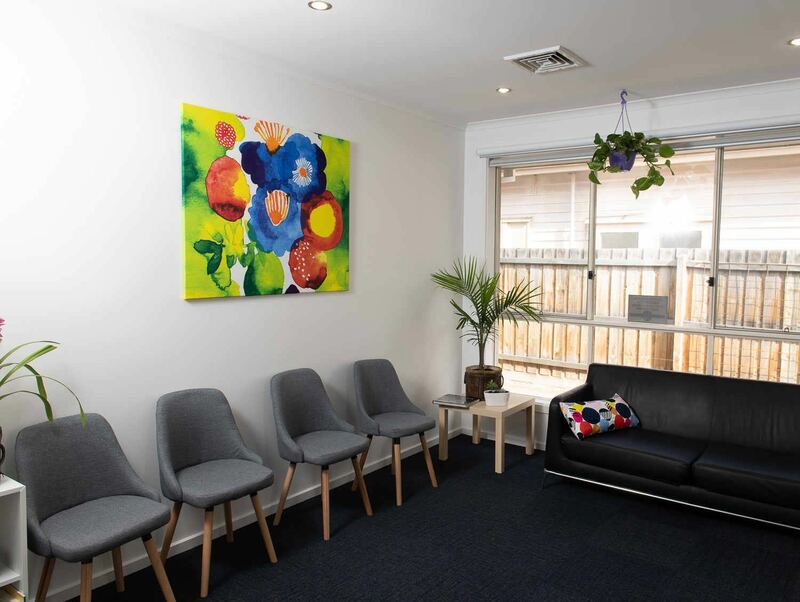 Centrally located in West Footscray’s medical precinct, the clinic is only a short trip away from Melbourne’s inner Western suburbs. 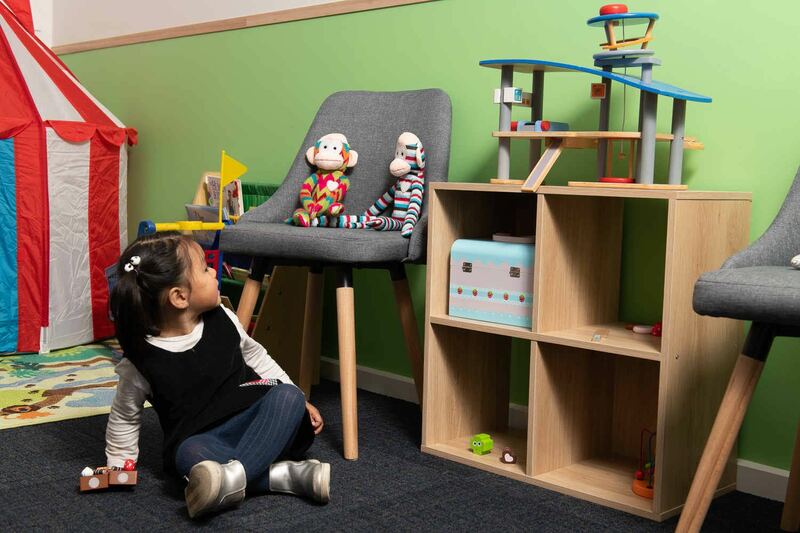 We aim to build long-lasting relationships, offering the whole range of General Practice Medicine and selected specialty medicine including Women’s Health and children’s lung and sleep medicine. 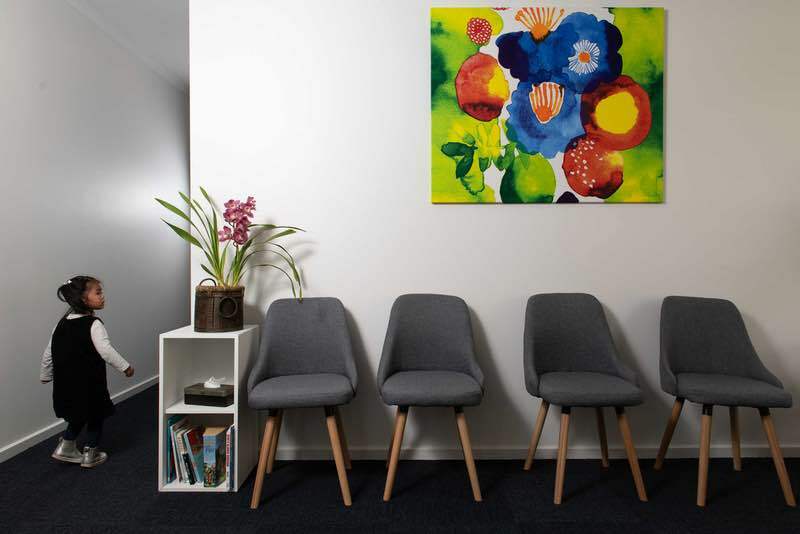 Conveniently book your Eleanor Clinic appointments online or call our friendly reception staff for an old-fashioned chat to assist you in finding your booking. Just because we’ve got the technology doesn’t mean we’ve forgotten what it’s really about. 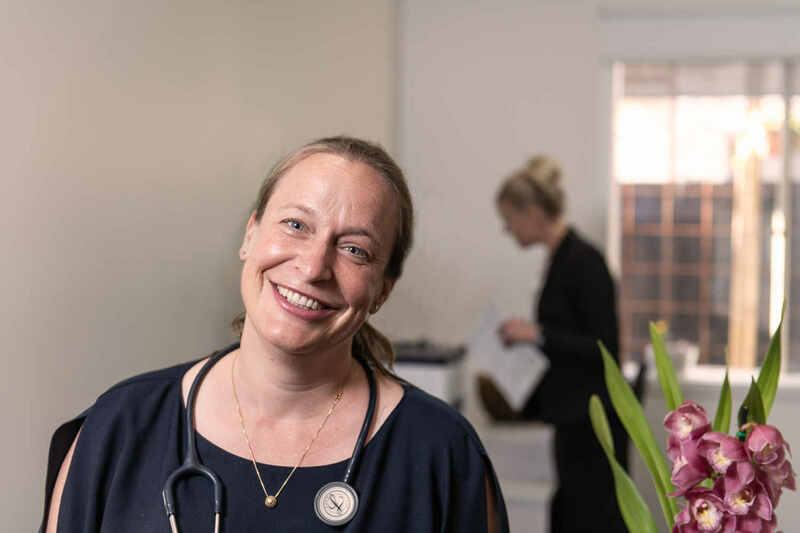 Add to that free parking right at the clinic, a team of highly trained and motivated local Westies and you’ll ask yourself why you didn’t find out about Eleanor Clinic any sooner. Eleanor Clinic brings together a team of highly trained professionals with a passion for healthcare. Eleanor Clinic is never too far. Complimentary parking in our large private car park right at the clinic. 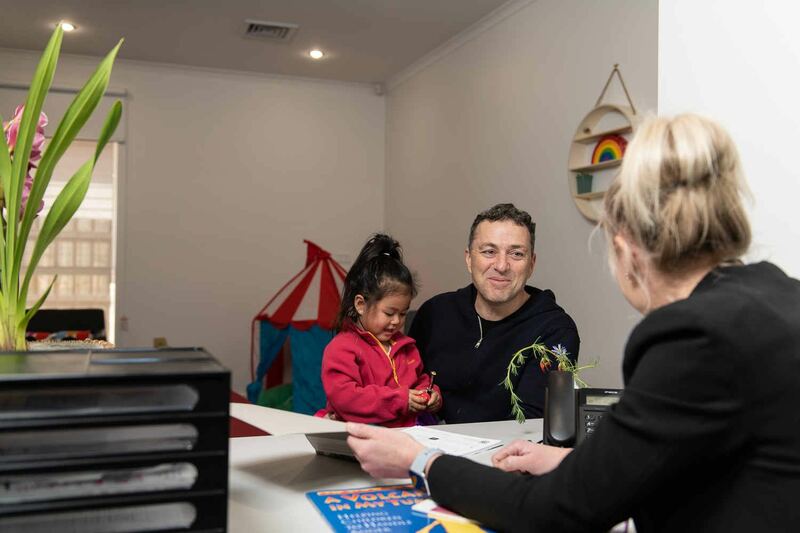 Book online within minutes or call our friendly reception staff for an appointment. 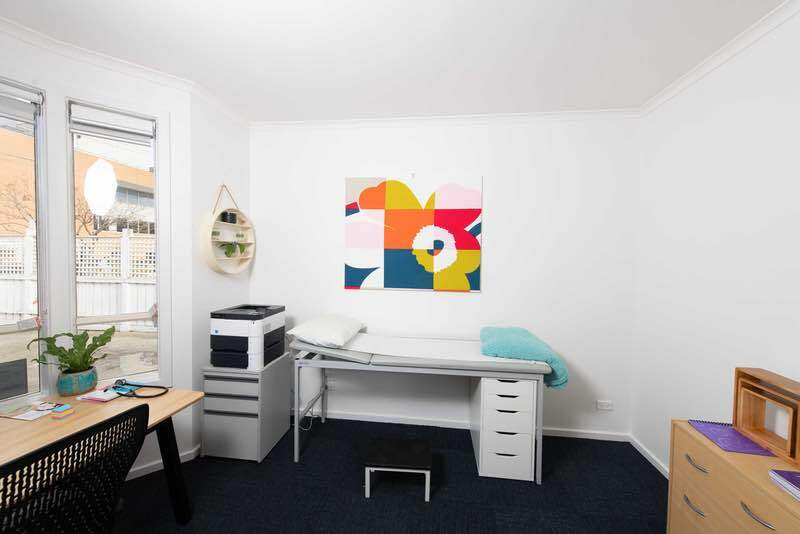 We offer the full range of General Practice services including minor procedures. 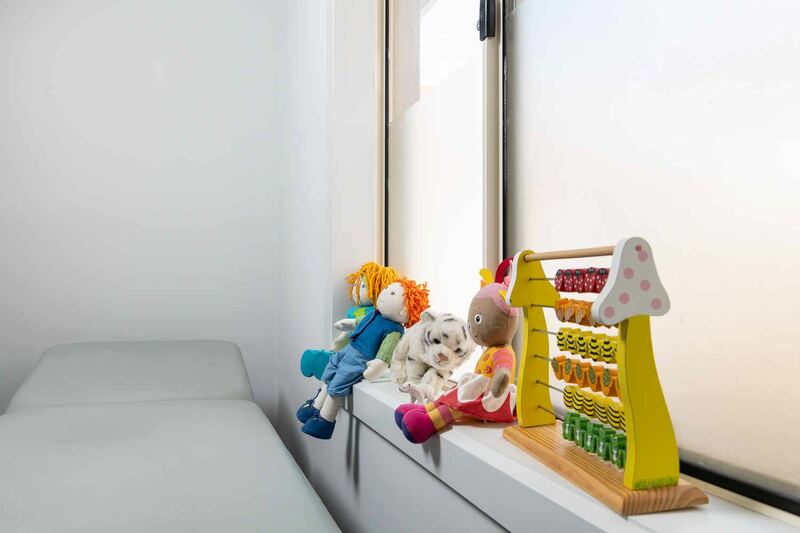 Eleanor Clinic offers a variety of specialty clinics, including Women's Health and children's lung and sleep medicine.